Newport Restaurant Week is back starting on April 5th and running through April 14th. Many of Newport’s best restaurants will be offering prix-fixe three-course lunches and dinners for $16 and $30. This is a great way to experience some of Newport’s best dining options without breaking the bank. 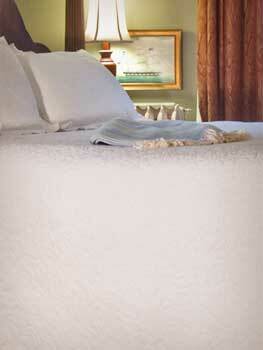 We are offering a two night package at the Inn for $350 plus tax. The package includes a two nights stay in a room of your choice, a $50 gift certificate to the Moorings, 22 Bowens, or Castle Hill, a full breakfast each morning prepared by our chef, afternoon tea/pastries, and onsite parking. 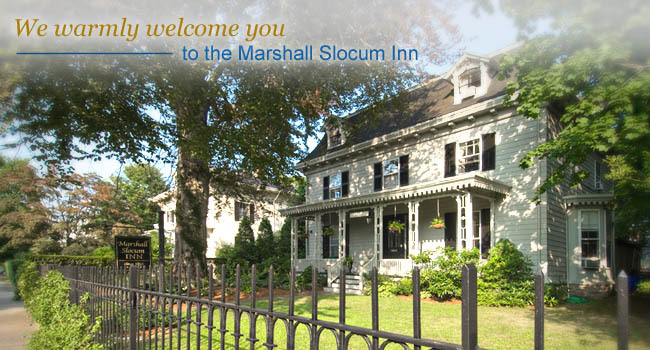 Some of the other participating restaurants that are only a short walk away from the Marshall Slocum Inn are 22 Bowens, Brick Alley Pub, Canfield House, Clarke Cooke House, One Bellevue, the Black Pearl, White Horse Tavern, and the Mooring Restaurant. A little farther from the Inn are Cafe Zelda, Tallulah on Thames, Thames Street Kitchen, Scales and Shells, and many more. 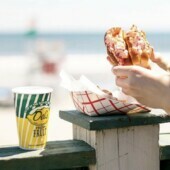 Be sure to taste the great food that Newport has to offer. 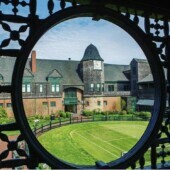 Please call or email the Inn for reservations and view www.gonewportrestaurantweek.com for more information.